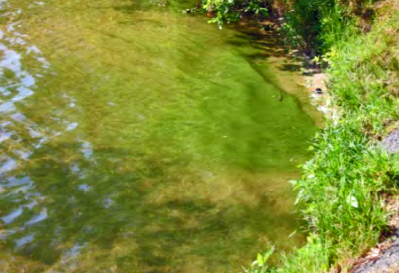 Want to learn more about improving pond water quality and preserving habitat? Click on the VIDEOS and LINKS tabs from this drop down menu to discover more of the science and history behind the water quality issues for Brewster's Ponds. - Learn about emerging methods that are being introduced to reduce nutrient loading. - Discover the important role can you play. - Become an advocate for pond improvements in your neighborhood.